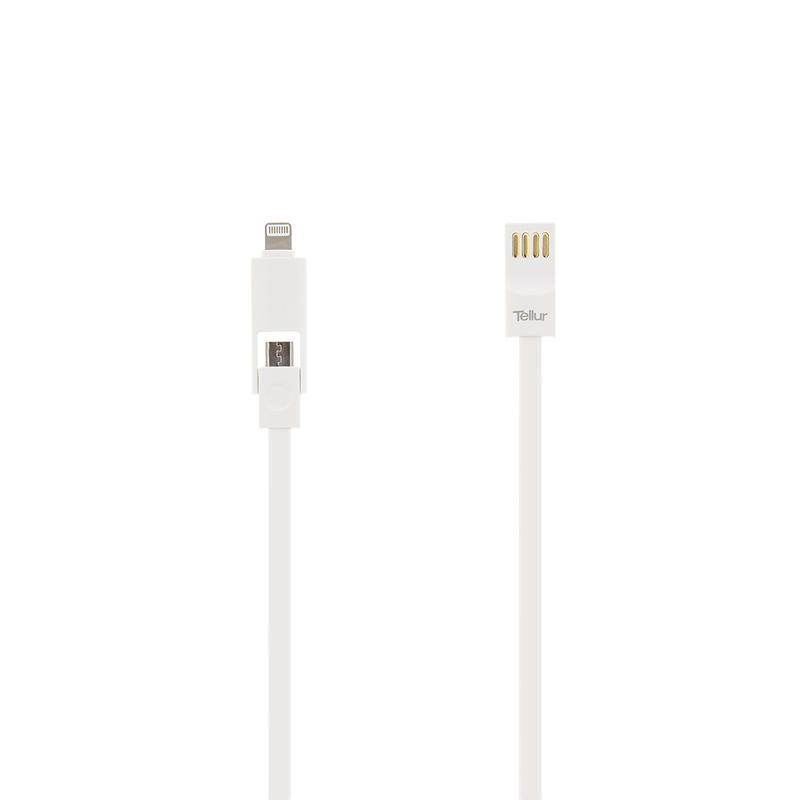 Nothing is more frustrating than having a data cable that's too short. 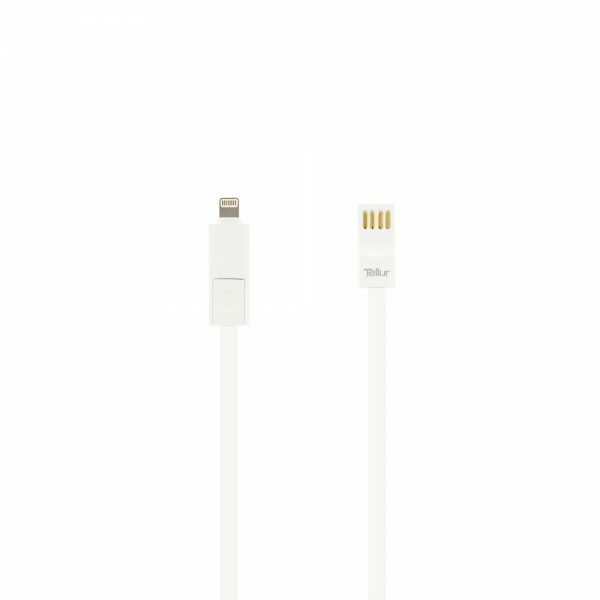 When, for instance, you cannot use your iPhone during charging because the nearest power outlet isn't close enough, or because you're sitting in the back seat of a car. 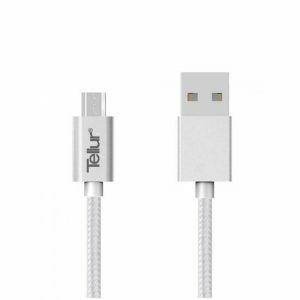 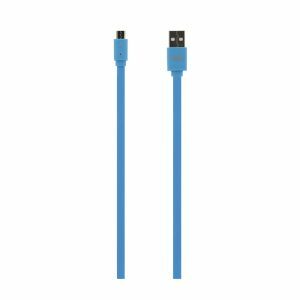 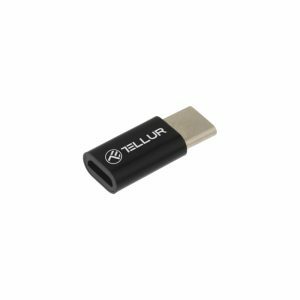 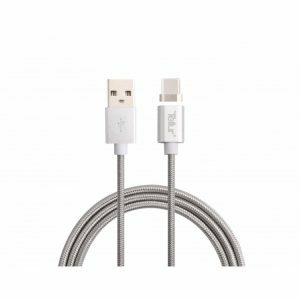 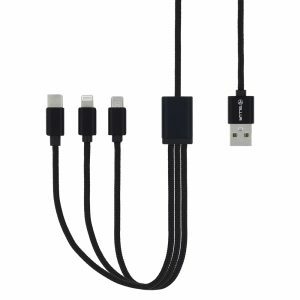 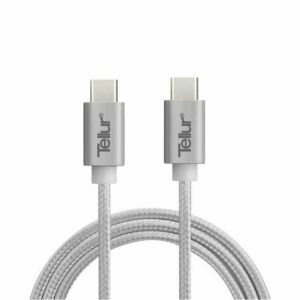 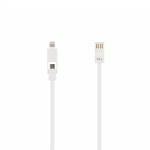 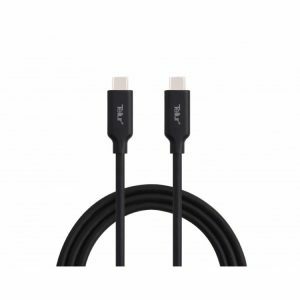 Whether it's charging or synchronising data, this durable and flat cable does the job with its 1m length and 480 Mbps data transfer speed.